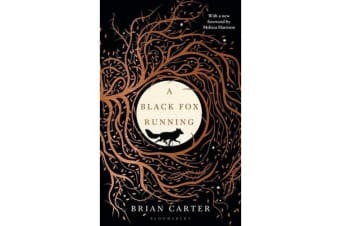 This is the story of Wulfgar, the dark-furred fox of Dartmoor, and of his nemesis, Scoble the trapper, in the seasons leading up to the pitiless winter of 1947. As breathtaking in its descriptions of the natural world as it is perceptive its portrayal of damaged humanity, it is both a portrait of place and a gripping story of survival. 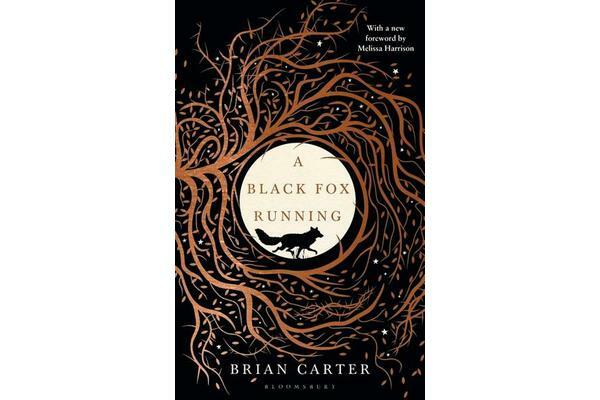 Uniquely straddling the worlds of animals and men, Brian Carter’s A Black Fox Running is a masterpiece: lyrical, unforgiving and unforgettable.